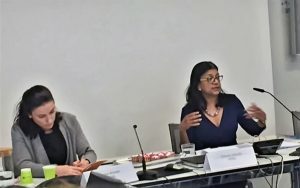 The ACWL hosted a roundtable on “Women in International Trade” on 21 March 2018. 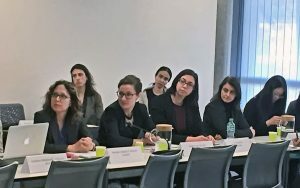 Over 40 delegates from developing, least-developed and developed countries, women entrepreneurs in small and medium-sized enterprises, lawyers at the WTO and at private law firms involved in WTO dispute settlement, and staff from international organizations participated in the Roundtable. Anoush der Boghossian, the WTO Gender Focal Point, described the efforts underway at the WTO on the trade and gender front, including the development of a Trade and Gender training module. 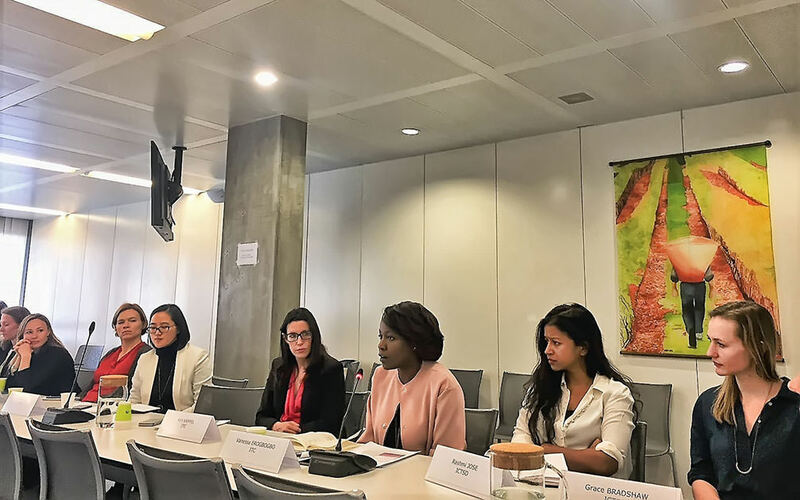 Participants also discussed the practical steps that could be taken to empower women in the multilateral trading system, as well as the growing prominence of gender equality provisions in free trade agreements, and the advantages and disadvantages of including gender considerations in WTO agreements or related instruments. The ACWL would like to thank all of the participants for their attendance and active input in the very stimulating discussions.